NTV lost top journalists who left the station in mass exodus. TV anchors like Larry Madowo, Victoria Rubadiri and Jamila Mohammed left the Kimathi street-based media house to join BBC and Royal Media. Linus Kaikai also resigned from NTV where he served as the managing editor to join Royal Media as the Director of Strategy and Innovation. Nation Media Group has since embarked on a mission to recruit the most experienced journalists in Kenya to replace the ones who quit. NTV’s first pick is Olive Burrows – a highly experienced journalists who used to work for Capital FM. 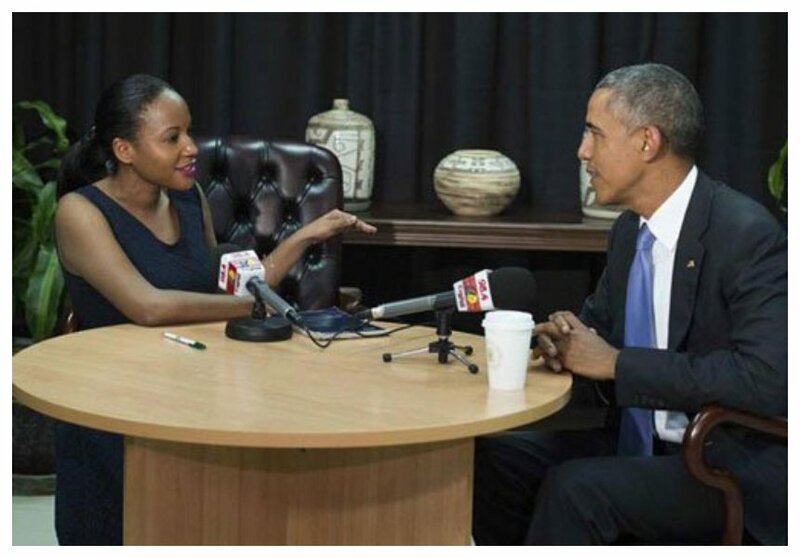 Olivia is the only Kenyan journalist who interviewed retired President Barack Obama when he visited Kenya in July 2015. 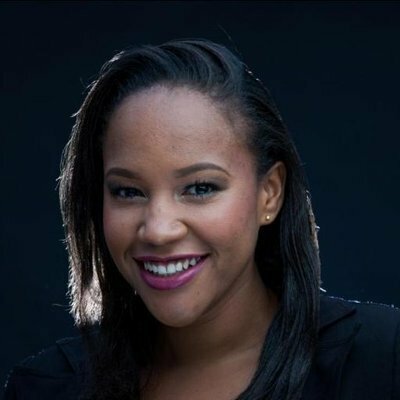 Olive Burrows will be anchoring news on NTV, she is also expected to have her own show on NTV just like what Madowo and Rubadiri had.